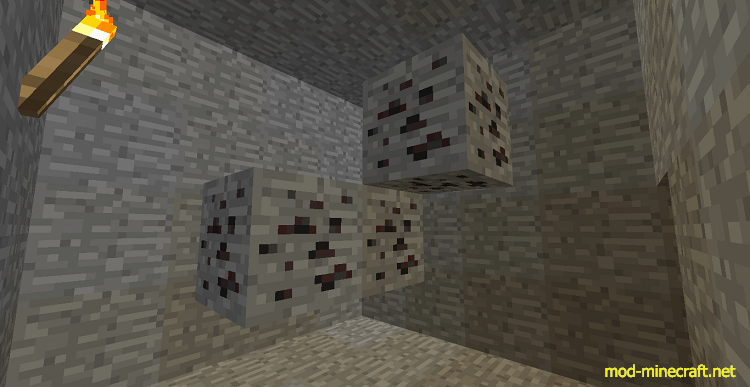 The Dark Diamonds Mod adds a new ore to your game. 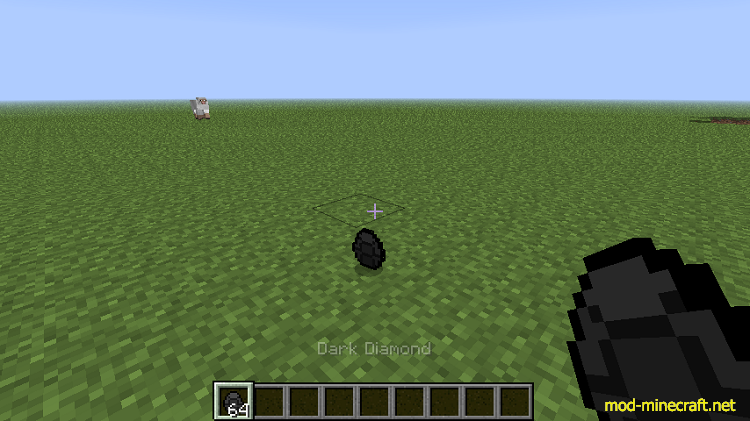 It can create tools stronger than normal diamond. 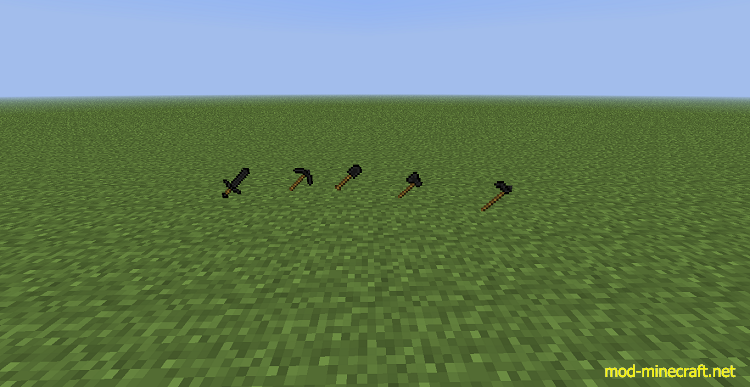 To install, first download the same version of minecraft forge as the mod. 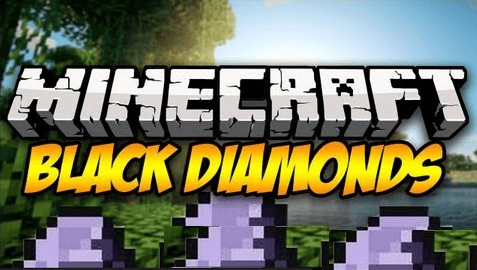 Download the installer and direct the installation to the .minecraft folder. It should install quickly. 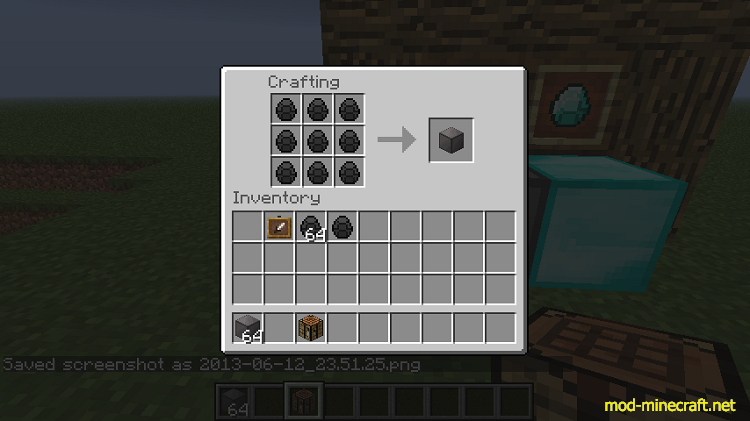 Then, run the launcher and select the Forge profile which has been generated. Run the game. There should be a new folder in your .minecraft called ?Mods?. 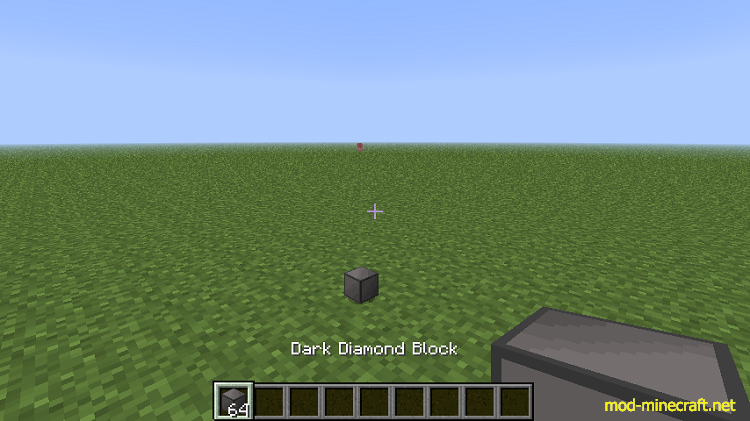 Simply drop the Dark Diamond ZIP file into here. Done!